Home > Munitions Reference and Training Manuals > > Figure 4. Annual Training for M16A1 Rifle. Figure 5. 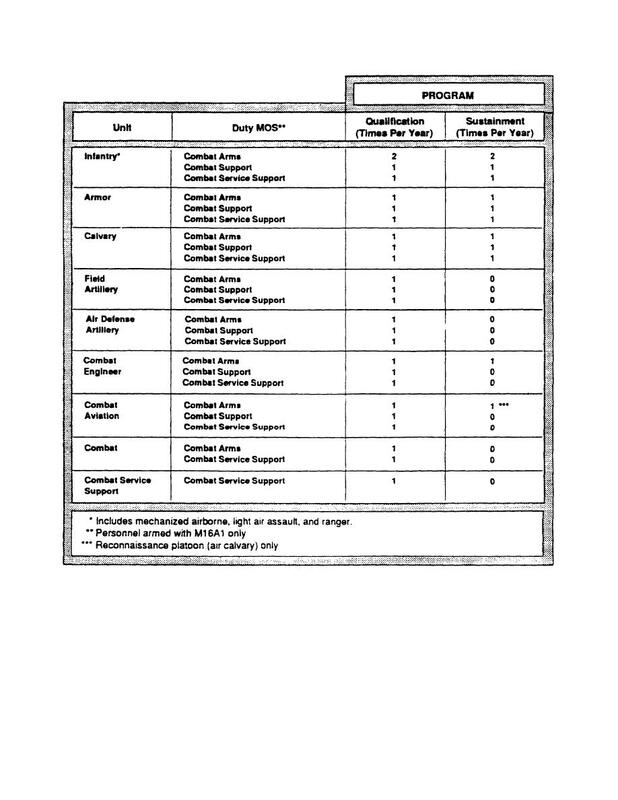 Ammunition Requirements Per Soldier for M16A1 Rifle.